Who is The Photobooth Finder? The Photobooth Finder is the first of Justin Jowett's many photo booth industry projects he has created to help promote the world photo booth rental industry. Justin Jowett has worked in and around the photo booth hire industry since 2009. During that time he has successfully run his own photo booth hire company which he sold in 2014 to focus on The Photobooth Finder and his other projects., He witnessed first hand the amazing growth of the industry from the handful of photo booth rental operators that existed in the mid 2000s to the more than 15,000 existing all around North America (USA and Canada) today. It’s thanks to the phenomenal industry growth that we saw it becoming increasingly harder for consumers to easily find, compare and choose the right photo booth for their event. Conversely for the photo booth hire/rental operators, the competition meant it was becoming harder and more expensive year after year to be consistently found online. 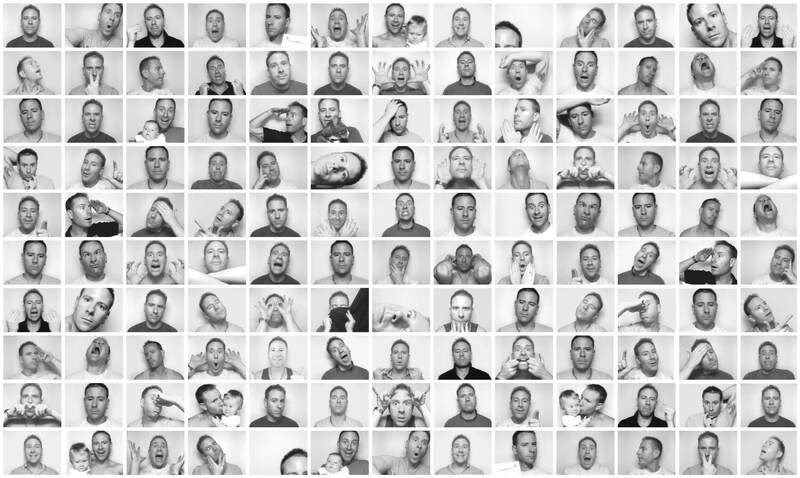 To make it easier for both the operator and hirer, the idea of The Photobooth Finder was born. Since 2011 Justin and his team have developed The Photobooth Finder to be a streamlined site that is quick and easy to use, and to assist the industry as it has continued to grow. We are very pleased with the finished product now to North America (USA and Canada) and the benefits mean both photo booth hirers and photo booth hire operators profit from using The Photobooth Finder. We are proud to be 100% independent and by that we mean that none of The Photobooth Finder team has any current affiliation with any photo booth rental operator anywhere in the world including in North America (USA or Canada). In the past we have owned photo booth hire businesses which gives us a great insight into the industry however all businesses have been sold or closed prior to The Photobooth Finders launch. Not having any financial interest in the hire of photo booths anywhere in North America (USA or Canada) allows us to be completely unbiased when it comes to providing the USA and Canada's best photo booth finding service. We are not involved in the hire process beyond bringing the two parties together ie people looking for a photo booth to rent with operators who rent them out to the public.